Passengers are advised to check train times, as from 20th May 2018 the Summer timetable across the rail network will launch with Britain’s biggest train timetable change for decades. All train timetables, from every operator, change every May and December to give operators the chance to improve services, change station stops and, where necessary, amend running times. This May see's the biggest change to the rail network timetables with new routes, increased frequencies and changes to stopping patterns and timings. 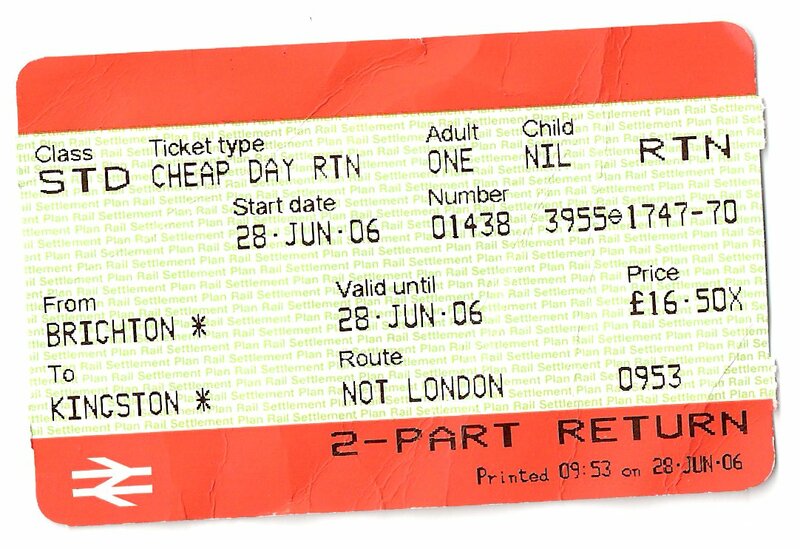 Tickets and timetables are usually confirmed in the rail ticketing system 12 weeks before any date in the calendar, but unfortunately due to a network wide issue caused by Network Rail, printed timetables and some advance purchase tickets may not be available as normal, 12 weeks before the travel date. Find out more about this by clicking here (National Rail website - external link). A lot of routes and times are changing and you can download your new timetables by clicking here.